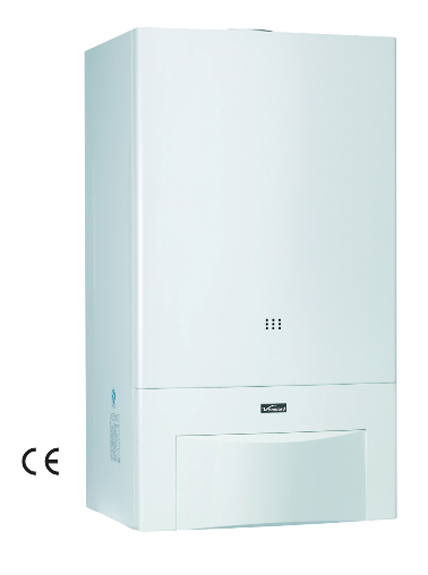 Residential condensing wall mounted boiler is water heater with high efficiency. 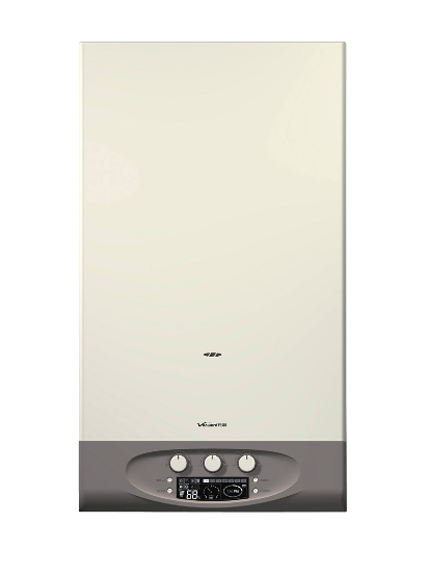 It makes use of the waste heat in the flue gases to pre-heat the cold water entering the boiler. It adopts gas or oil as fuel. 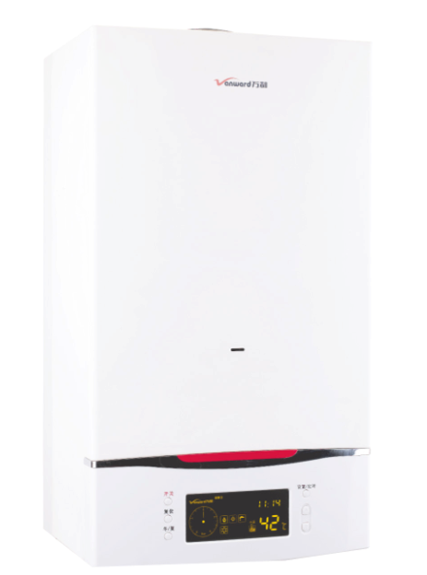 The reason why it is called condensing boilers is that the water vapour produced during combustion is condensed into water, and leaves the system via a drain. 1. 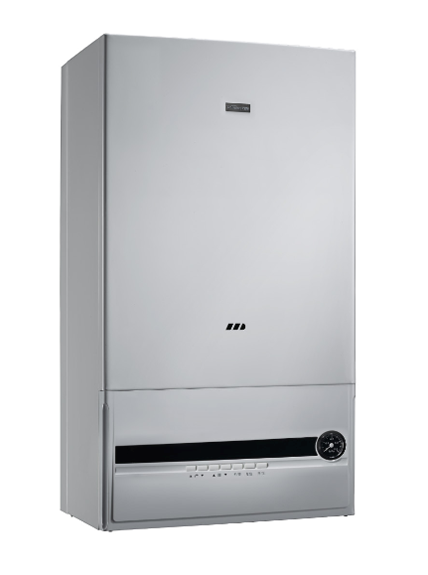 Residential condensing wall mounted boiler is with low carbon emission, which is environment friendly. 2. 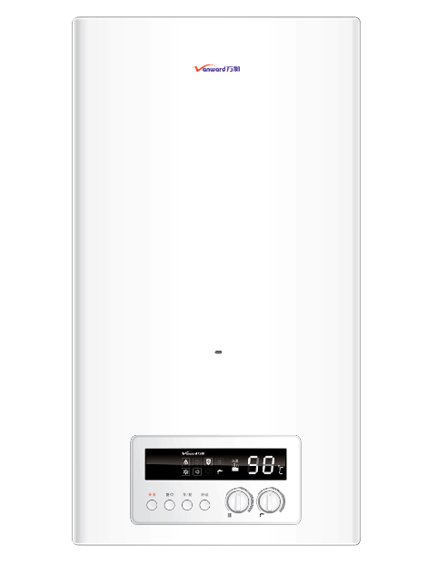 It is with optimal efficiency and low energy consumption. 3. It is easy to install and operate. 1. 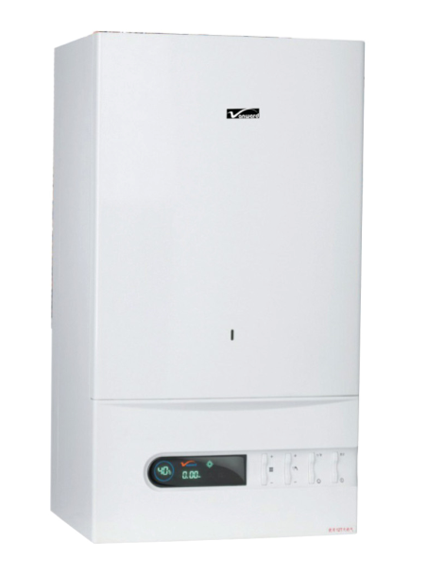 Avoid adding chemical material into the residential condensing wall mounted boiler, especially the antifreeze. 2. It is highly suggested not to change the water in the heating radiator, because water-changing will bring in vast thermonatrite, which will speed up the formation of incrustation. 3. Take full consideration of family members’ working and living habits when starting heating, so as to set different temperature for different period through temperature controller. 4. Drain out the water and turn off the gas and power supply when not using the residential condensing wall mounted boiler for a long time.